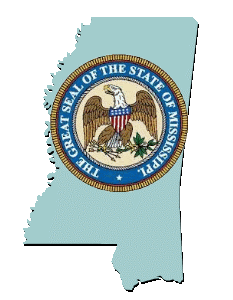 Expands eligibility for the Mississippi dyslexia therapy scholarship for students with dyslexia to include students in grade 1 through grade 12. Amends Mississippi code to require local school districts to use a dyslexia screener from a list approved by the state board of education. A bill to preserve the dyslexia therapy scholarship for students with dyslexia. The bill re-enacts provisions allowing parents of dyslexic students to receive funds for private schooling. A concurrent resolution urging all schools and state and local educational agencies to recognize significant educational implications of dyslexia and to take the necessary actions to address the learning needs and quality of services provided to those affected. A bill to establish the Mississippi Dyslexia Education Scholarship Program for the purpose of identifying and recruiting qualified university and college students from the state for schooling in education with a focus on dyslexia instruction.